Gateway Community Action Partnership’s Mill Creek Urban Farm, a three-acre community farm on the site of a former housing project on Mill Street in Bridgeton, was created in 2009 to generate a sustainable source of food for area residents and promote community building. Gateway is utilizing the EarthBox container gardening system, two greenhouses that include hydroponics and plantings in raised beds to generate a sustainable food source. 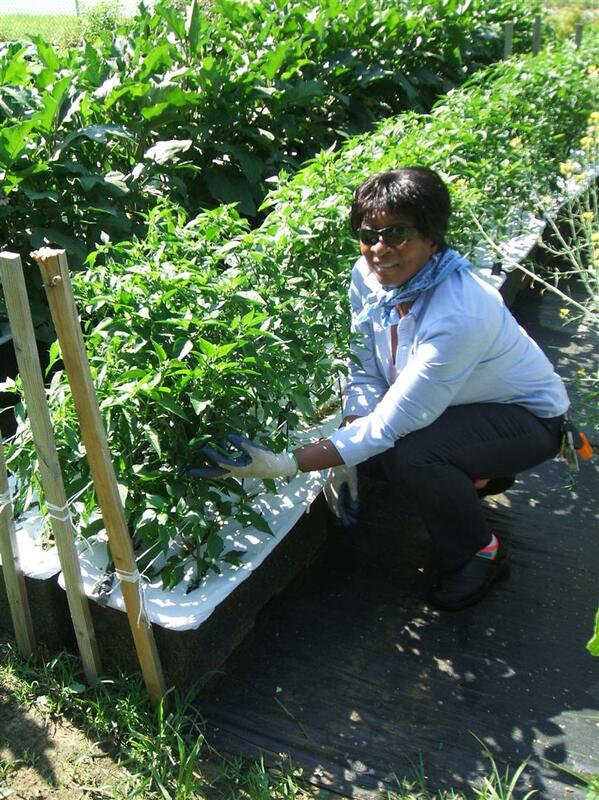 Gateway staff is nurturing and harvesting plants that include tomatoes, eggplants, cucumbers, lettuce, broccoli, squash, green beans, melons and salad greens and distributing the produce throughout the community. Gateway has created a network of volunteers from the community to help in this project. Gateway has also developed a community garden section of the farm where residents grow their own produce. Mill Creek Urban Farm currently raises farm fresh produce in 1,300 EarhBoxes, as well as raised soil beds. 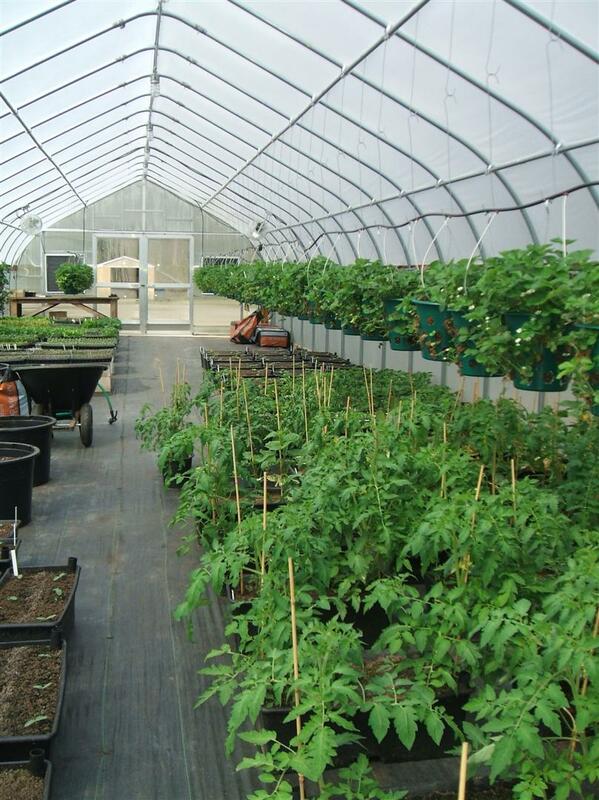 A large-scale hydroponics greenhouse was added in 2012. 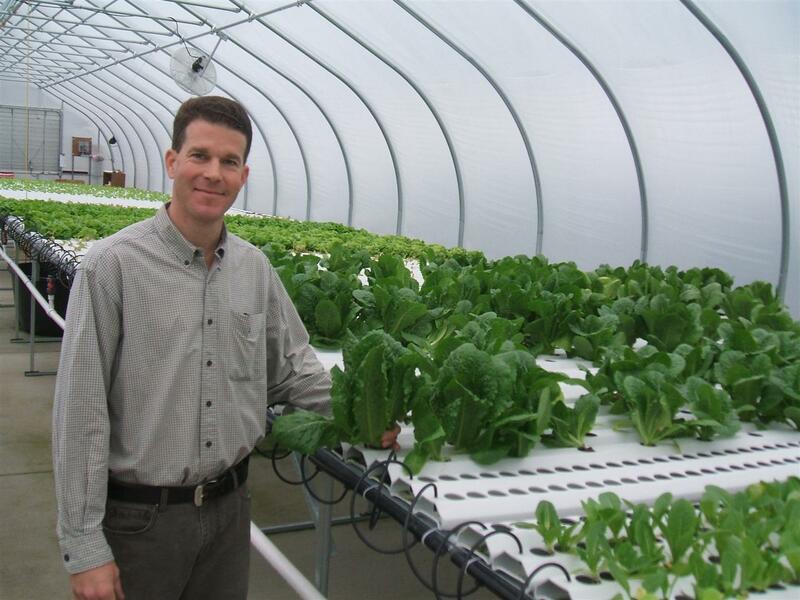 Gateway’s hydroponics program, Arthur & Friends, is partially funded by a grant from the Kessler Foundation and operated by Gateway in conjunction with NORWESCAP, a Community Action Agency in northwestern New Jersey. The Kessler Foundation is dedicated to improving the lives of adults with physical disabilities. Volunteers from NJ Youth Corps, Gateway’s Alzheimer’s/Senior Adult Day Care Center and the community received training on hydroponics from Arthur & Friends program director Wendie Blanchard and her husband Brian.